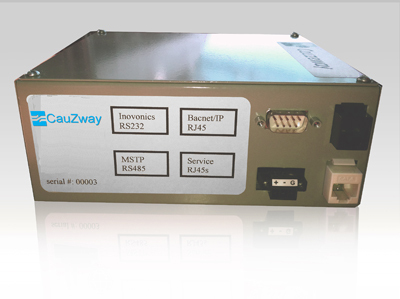 Cauzway versatile wireless transmitters communicate through the Cauzway Control. 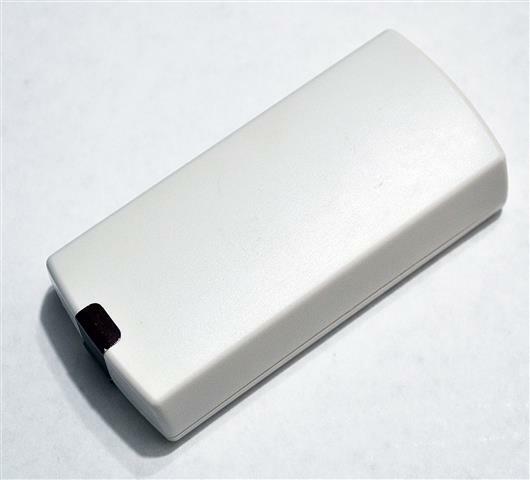 The Pulse Counter is compatible with any optically isolated pulse count initiator. We can source and provide affordable, meter grade electric meters, CT's and enclosures.